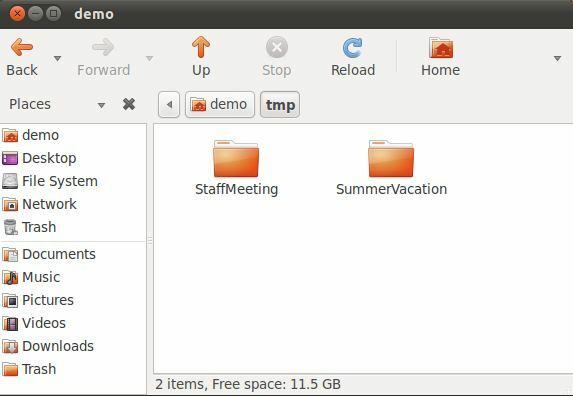 The Ubuntu Unity desktop includes a powerful graphical environment that provides easy access to files, folders, network locations and storage devices. 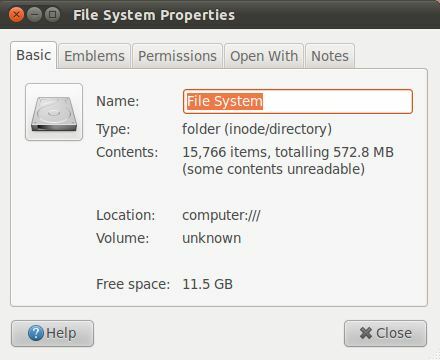 Whilst such a concept may not be revolutionary to those who are familiar with Windows Explorer (the technology that enables you browse your disks, files, folders etc on Microsoft Windows) it is important to keep in mind that up until the late 1990s Linux didn't have anything like this. The technology that provides this functionality is called Nautilus. Nautilus was created by a company called Eazel. Eazel was founded by Andy Hertzfeld, one of the original developers of the first Apple Macintosh. Sadly, Eazel went out of business a few years after it was started. 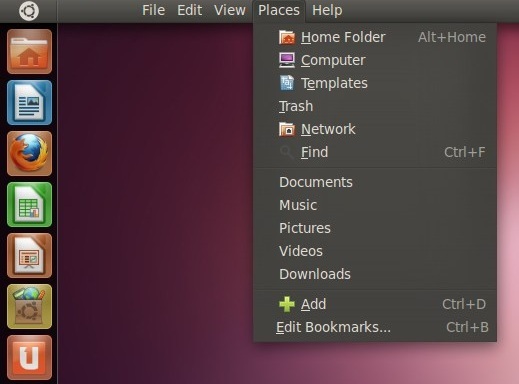 Fortunately, thanks to the unique power of open source software, Nautilus lived on and is now an integral part of the Ubuntu Unity desktop. The Home folder may also be viewed by pressing the Alt+Home keyboard shortcut. Any of these options will open a Nautilus window displaying the contents of the specified location. 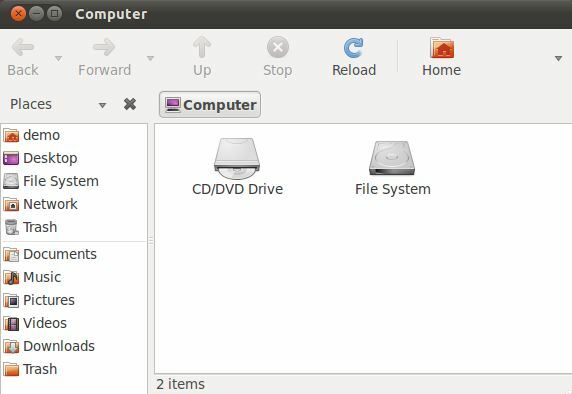 In addition, double clicking on any of the folder, disk or CDROM icons located on the desktop will also open a file manager window primed to the corresponding location. In the above example the primary devices on the system are listed. 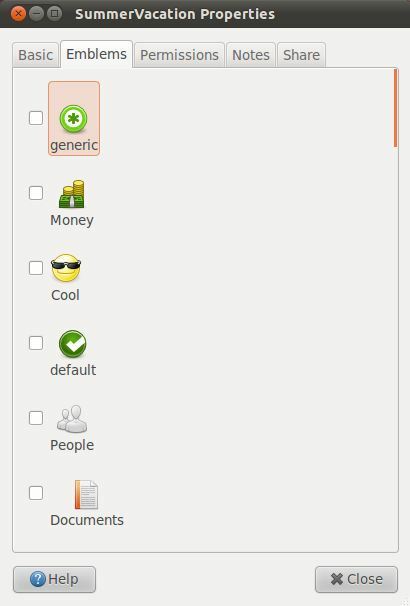 Double clicking on any of these icons will update the manager to display the files and folders located on that device. 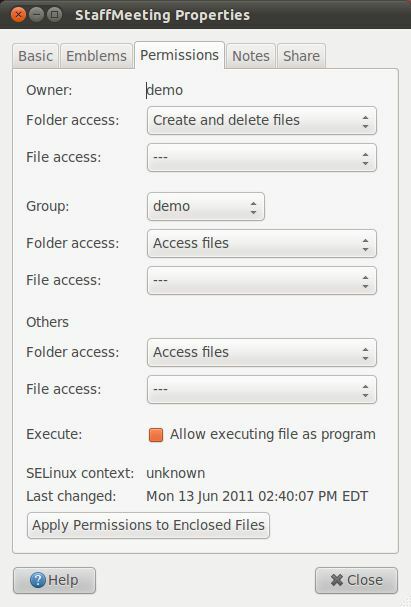 Files and folders can be renamed by right clicking on the icon and selecting Rename from the popup menu. Files can be moved to the Trash in a number of ways. One option is to simply select the icon and press the Delete key on the keyboard. Another is to click on the icon and drag and drop into the trash can icon located at the bottom of the Launcher. Yet another option is to right click on the icon and select Move to Trash. 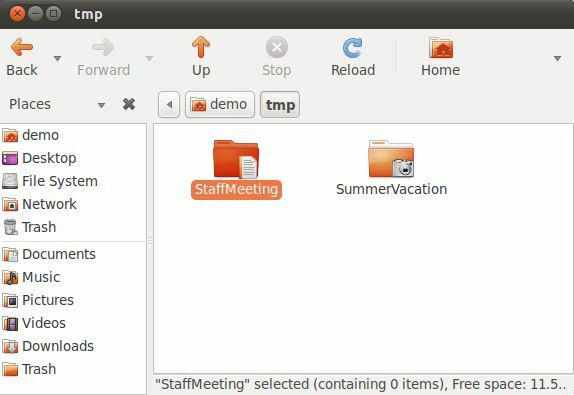 To add a new location to the file manager Places application menu simply navigate to the desired folder in a Nautilus file manager window and then press Ctrl-D. The location will then appear as an additional option within the menu.